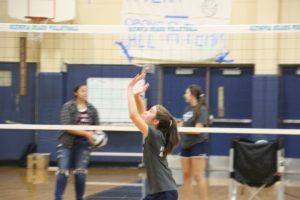 The “how was volleyball practice” question is a familiar interchange between parents and daughters as they arrive home from school just before dinner. For the Wilson family, the conversation has a unique twist. 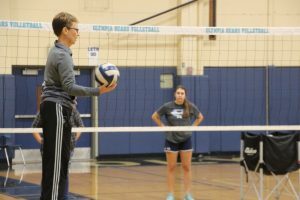 For Shelly Wilson, the mother of Lauren and Camryn Wilson, who are both on the volleyball team at Olympia High School, it has a special been-there-done-that spin to it. 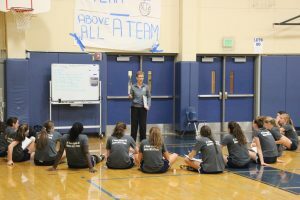 That’s because the daughters’ volleyball coach was also their mom’s coach – Laurie Creighton. 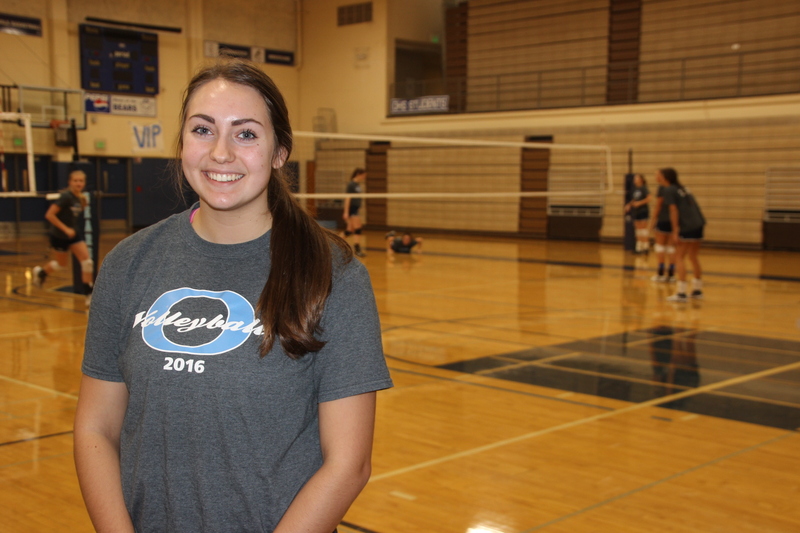 Lauren Wilson is a second-generation Bear on the volleyball team. 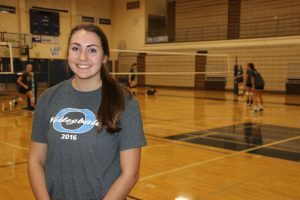 Her mom also played for Coach Creighton and the Olympia High School volleyball team. Photo credit: Gail Wood. For the Wilson family, from mom to daughters, this has been a special moment indeed. But it’s not a surprise that a mother-daughter connection with Creighton and the Bears volleyball team has happened. After 38 years of Creighton coaching at Olympia, that’s bound to happen. The surprising thing is that they’re the first. 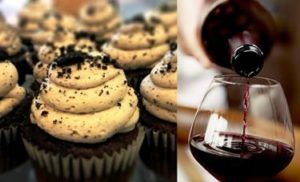 However, being the “first” mother-daughter connection doesn’t come with any special favors – not in Creighton’s house. But it does come with special shared moments and some shared stories. Coach Laurie Creighton puts her team through some drills at a recent practice. Photo credit: Gail Wood. Creighton’s messages, the life lessons that she passes on, haven’t changed. What’s surprising about the Wilson’s unique shared moment story is that Camryn is still part of it. After making the varsity team last year and even after starting a couple of games last year, Camryn got some unexpected news. 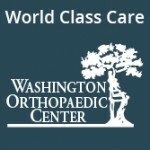 She had a broken bone in her spinal cord, an injury that occurred after years of sports activity. Last spring, after complaining of pain in her back while throwing the javelin in track, doctors detected two fractures in her L-5 vertebra. Recovery will take six to seven months, pushing her return to late January. That means Camryn can’t play in a volleyball match with Lauren in her final season as a Bear. 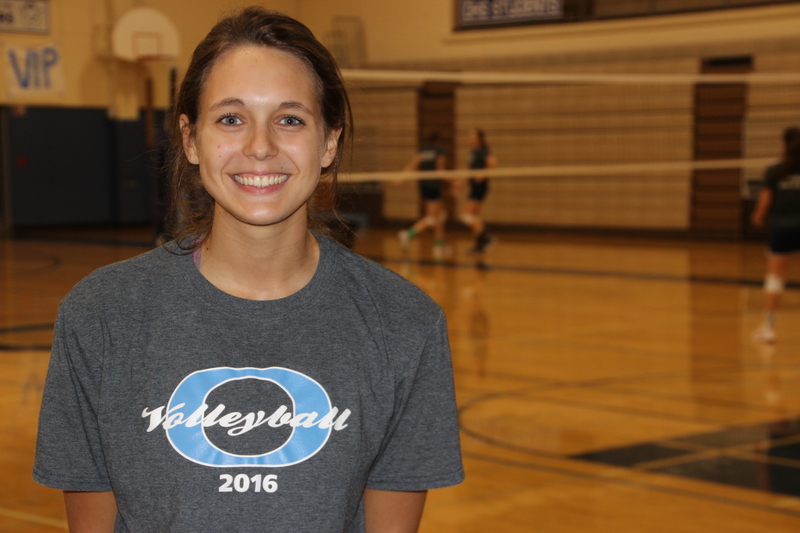 Camryn Wilson is doing all she can for the Olympia Bears volleyball team. Photo credit: Gail Wood. But Camryn, at the invitation of her coach, took an unexpected direction with her injury. 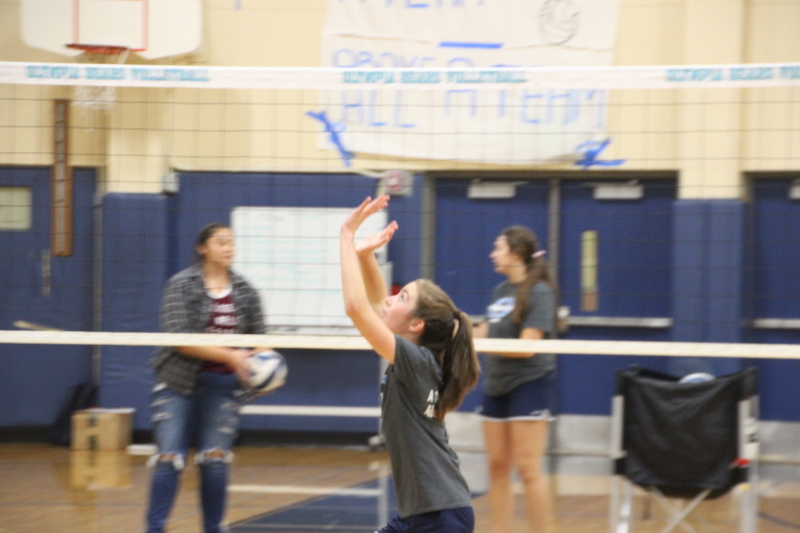 Rather than go home after school, Camryn is at every volleyball practice and game. Besides working out on her own doing simple exercises at practice, Camryn has gathers the loose volleyballs, keeps score and does whatever her coach needs. 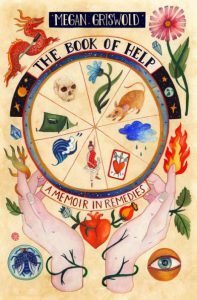 “If they don’t need me, I do my homework,” Camryn said. It’s hard not being able to play in the games, but staying away would be even harder. Olympia players work on their passing skills at a recent practice. Photo credit: Gail Wood. Camryn isn’t knocking spike shots at the net to the floor or smacking ace serves to win a match. But because of Creighton’s open door Camryn feels like she’s contributing. Camryn and Beatrice Asomaning, who tore her ACL and is also sitting out this season, are the team’s energy package, yelling encouragements and giving high fives. So, Camryn is at every practice, sharing the passing moments with her sister. 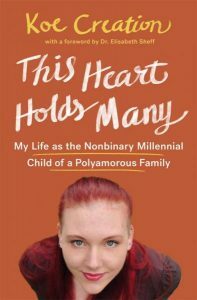 “It’s so cool to be able to be with her anyways,” Camryn said. Camryn can’t play. But she hasn’t quit. She’s still got the fire. “You look at her in the eyes and you can see she’s still fighting,” Creighton said. 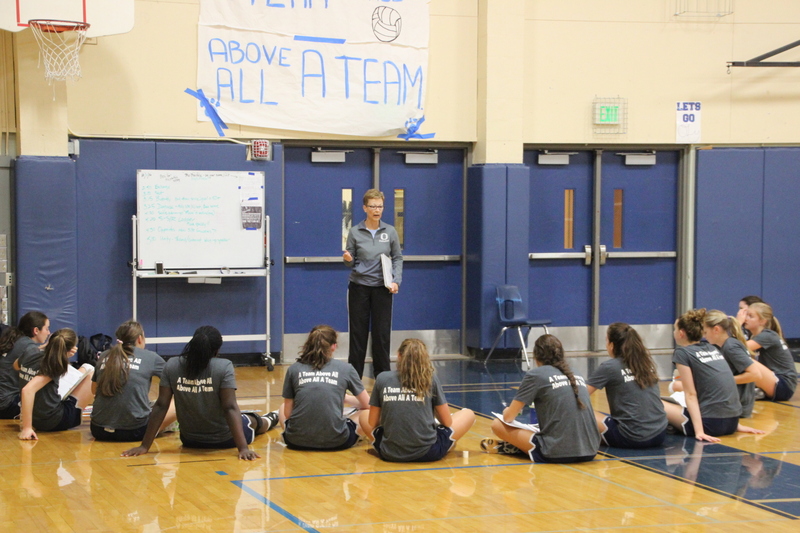 Olympia coach Laurie Creighton talks with her team about team goals at a recent practice. Photo credit: Gail Wood. It shouldn’t surprise anyone that Camryn and Lauren are standouts in sports. It’s in their genes. 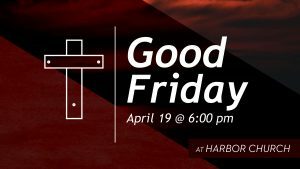 Besides their mom, their dad, Kurt Wilson, was a three-sport standout at Timberline High School, eventually competing in track at Washington State University in the early 1990s. Lauren’s got that same drive. But the Wilson sisters aren’t single minded achievers, focusing only on sports. Lauren has a 3.9 cumulative GPA. Camryn has a 4.0. Whether they’re competing in volleyball or taking a test in class, the Wilson sisters always give it their best.